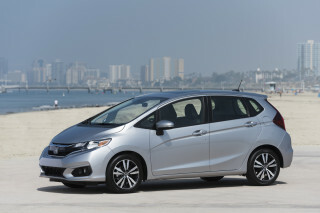 The Honda Fit competes among low-cost hatchbacks that all offer versatile interiors and fuel-efficient powertrains. 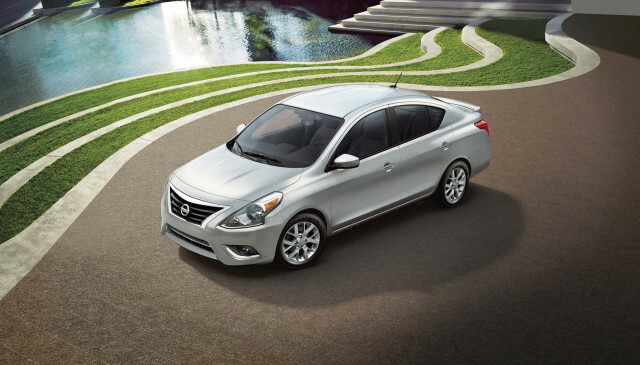 The Versa is among the lowest-priced cars on sale today, but it can be somewhat boomy. 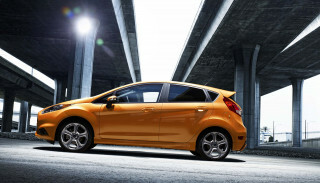 The Sonic and Fiesta have withered, and Ford will discontinue the slow-selling Fiesta soon. 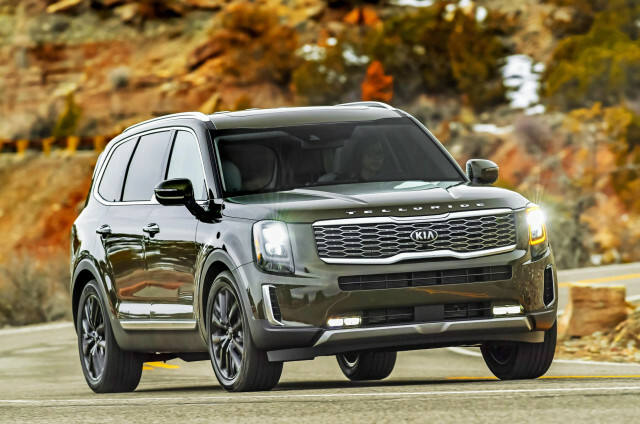 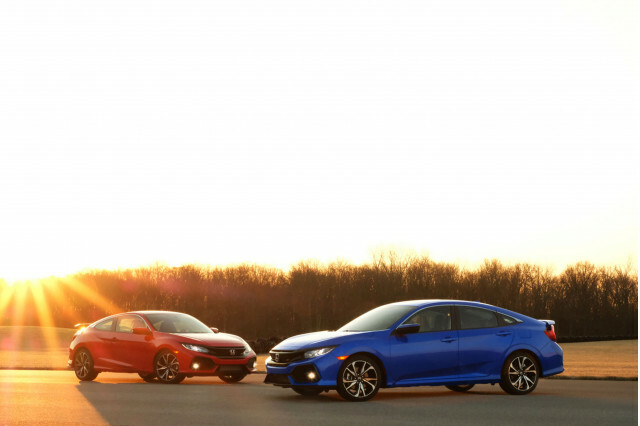 The Hyundai Accent and Kia Rio are both new, and value priced, with the Hyundai offering a few more creature comforts than the Rio. 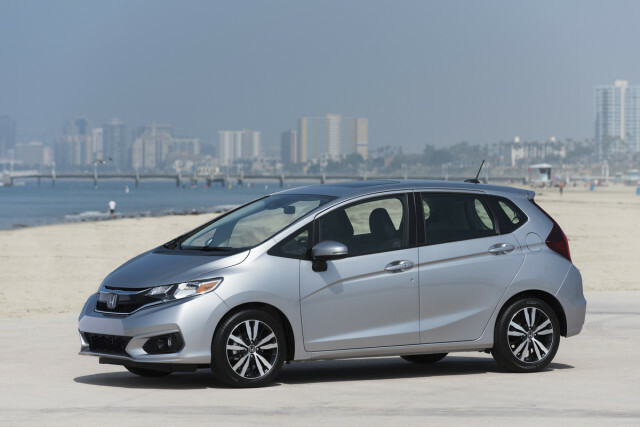 The 2019 Honda Fit is the spiritual successor to what put Honda on the map: it's small, versatile, and fuel efficient. 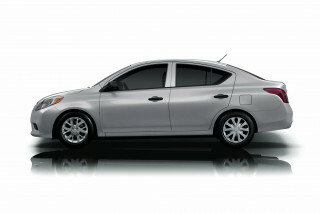 The 2019 Chevrolet Sonic shows its age but remains a good choice for an inexpensive car with surprising technology. 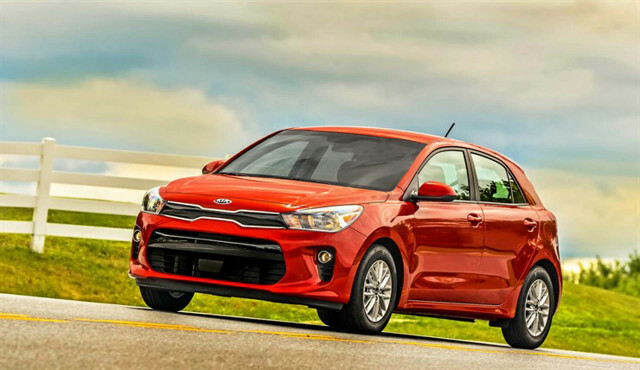 The 2019 Ford Fiesta can deliver thrills, but it shows its age in too many ways for us to recommend. 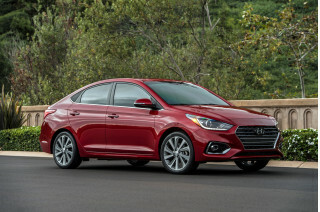 The 2019 Hyundai Accent pleasantly reminds us that four-door sedans used to rule the economy-car roost—and did so for a reason. 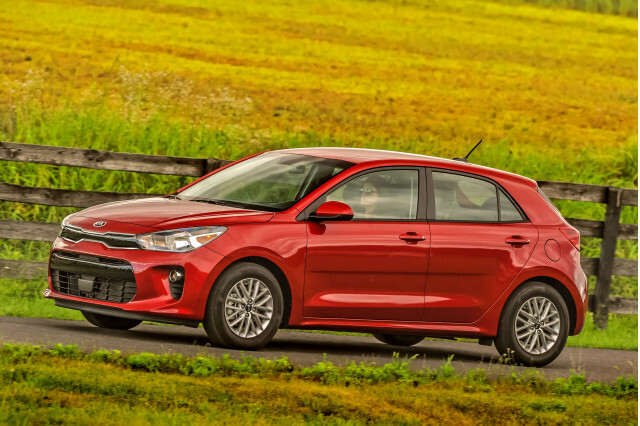 The 2019 Kia Rio gives used cars a run for their money with its great warranty, good ride, safety tech, and spacious interior. 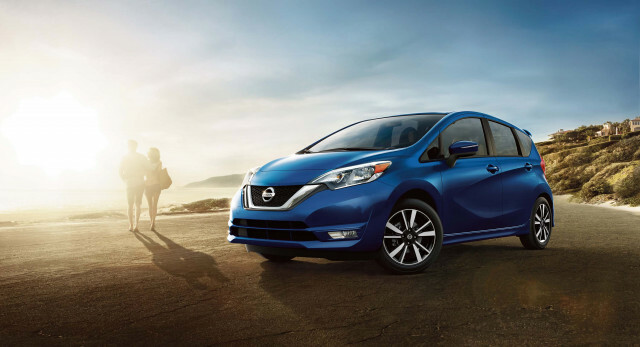 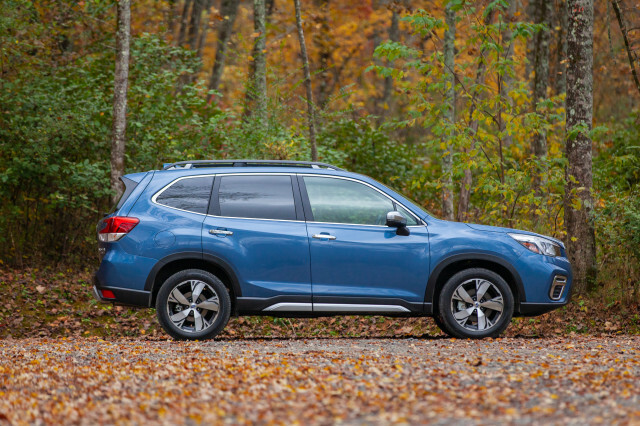 The 2019 Nissan Versa is the cheapest way to get new-car smell and a full warranty, but rivals deliver plenty for not much more.